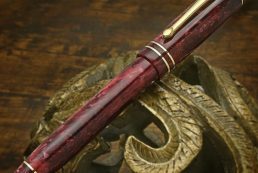 This extraordinary pen is a stunning tribute to British penmaking, with an unquestionable pedigree stretching back more than 100 years. 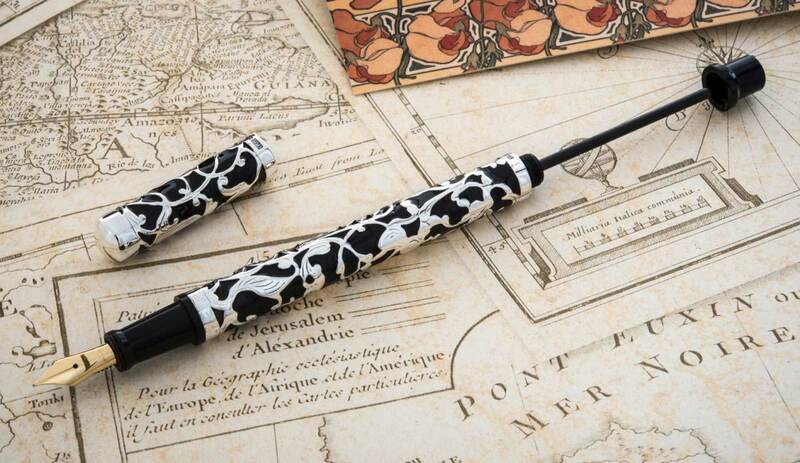 It incorporates one of Henry’s hallmark silver overlays and features a traditional plunger-filler ink system. 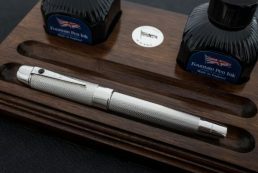 Inspired by the great British statesman who used Conway Stewart pens during the war years, the Churchill is in every way an impressive pen, and not least because of its size. 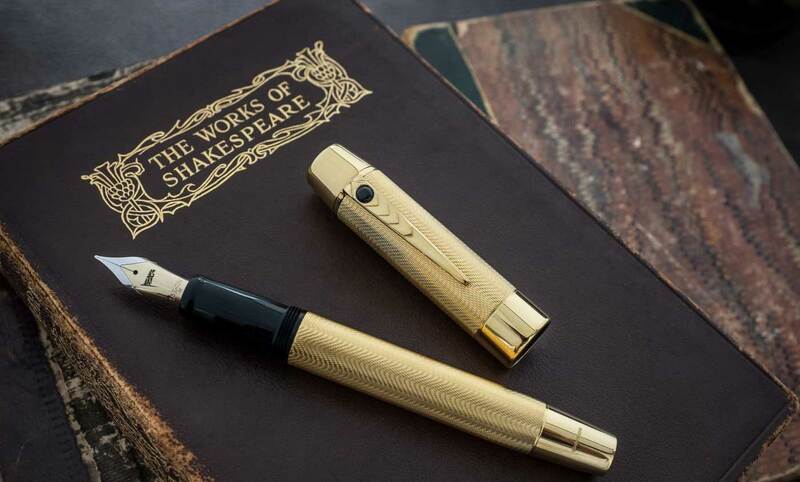 Issued to celebrate Shakespeare 400th anniversary in 2016, and available in hall-marked Sterling Silver or 23ct Gold Vermeil. 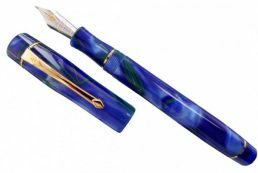 Both pens have the same traditional “Silk” engine turning pattern and are hand-made by Stratford Pen Company in the Heart of England. 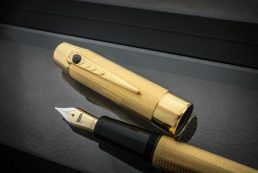 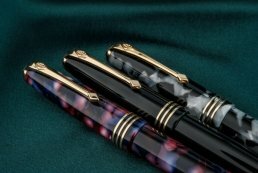 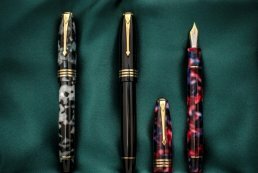 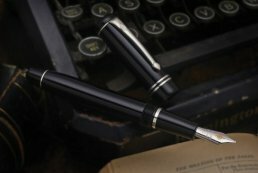 Thanks to traditional techniques and the finest materials, you can rely on the timeless elegance of every pen to provide you with a lifetime of writing pleasure. 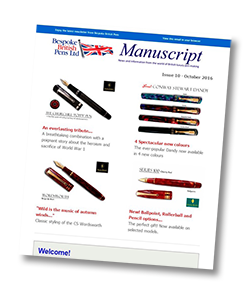 Click here to find out more about our British made luxury pens available to order online. 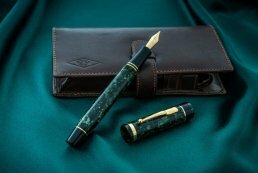 Register today as a member of our Collectors Club and receive regular newsletters and special offers.